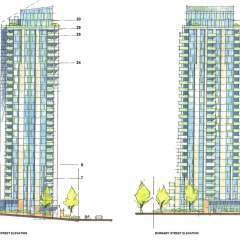 Grosvenor are excited to announce there newest development Grosvenor Pacific in Vancouver. 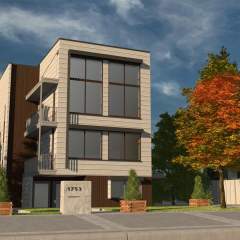 Located on the corner of Hornby and Pacific this stunning 375 foot building will have approximately 212 homes including 1,2 and 3 bedroom condos along with 3 two storey town-homes. 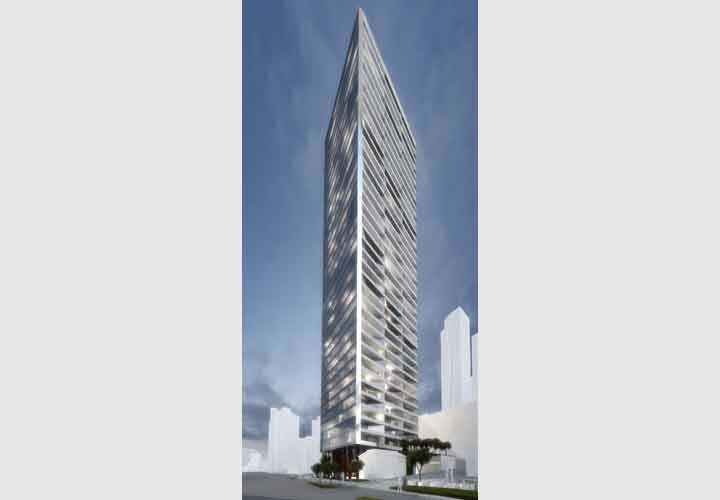 Expect Grosvenor to have spectacular views. 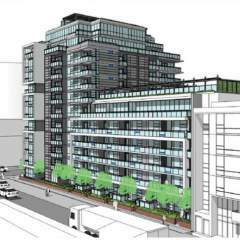 This development does include plans for amenity space and landscaping which will be finalized soon. 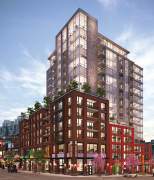 This amazing development will be within walking distance of Yaletown’s best restaurants bars and shops, also enjoy Vancouver’s gorgeous seawall. 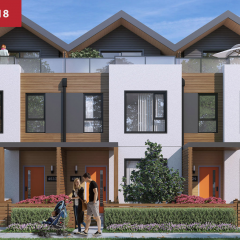 Experience Vancouver living and be apart of an Amazing community, register now for more information and pricing.